Emma Carswell crowned Miss Northern Ireland 2016!!! 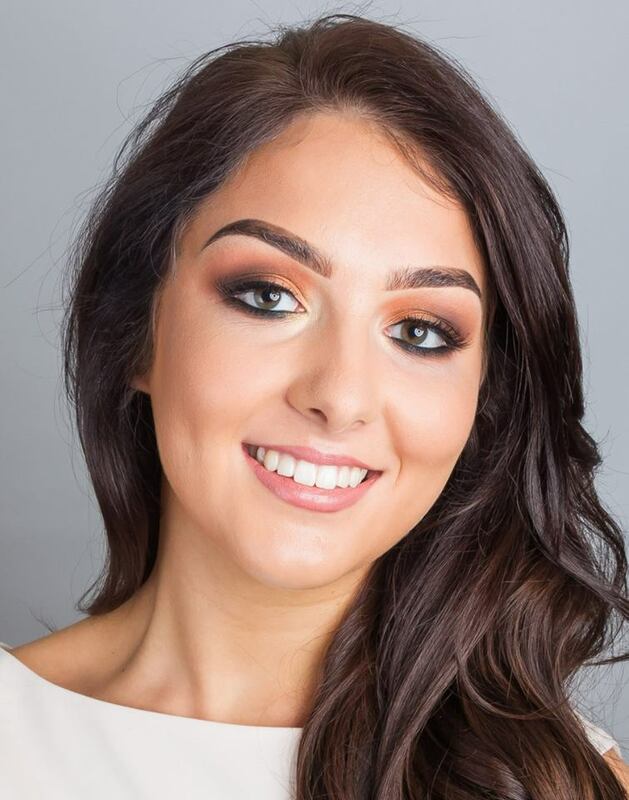 21-years-old Emma Carswell from Gilford defeated 25 other contestants to bag the title of Miss Northern Ireland 2016. grand finale took place on 16th May 2016 at the Europa Hotel in the national capital Belfast.This was the 30th edition of Miss Northern Ireland. Emma was crowned by the out going Miss Northern Ireland 2015-Leanne McDowell. Emma will now represent Northern Ireland at the upcoming Miss World 2016 pageant later this year. Megan Geddis was declared as the first runner-up where as the second runner-up crown went to Chloe Moore. Marc Mallett of UTV alongside Zoe Salmon, Miss Northern Ireland 1999 were the host for the evening. 17 former title holders were present at the grand finale of Miss Northern Ireland 2016. 21-year-old Emma Carswell is studying psychology at Ulster University. During her tenure as Miss Northern Ireland Emma will attend various events through out the country. Emma is a volunteer at the Yellow Ribbon Suicide Prevention NI. The reigning Miss World Mireia Lalguna Royo of Spain was one of the judges at the grand finale of Miss Northern Ireland 2016. And the Winner of Pageant Question Season 2 Finale is……..